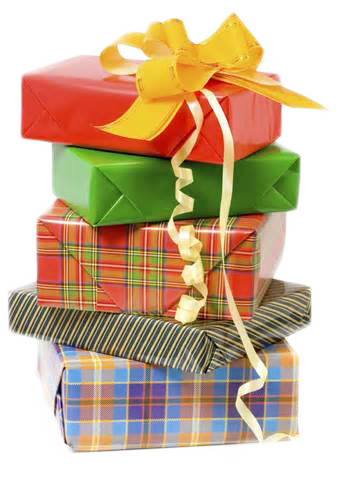 Give a Gift of a track day with a Gift Certificate. Toyo Tire Contingency Online Redemption System now available! Check the links below for all the information you will need to know about NASA’s contingency programs. The feature articles are all about NASA members like you. The magazine is looking for more material for articles. If you have a project you are working on or want to share a track experience let us know and we’ll get you in the magazine. 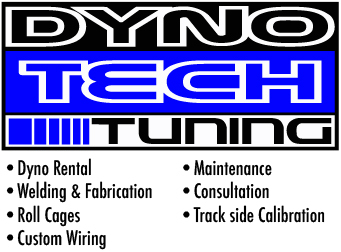 It is the racers responsibility to have Dyno Sheets at the events. NASA only accepts Dyno Sheets from a DynoJet Dyno’s. We have made it easy for you to find a shop with a DynoJet near you by listing them by state. Click on the button below and find the closest DynoJet to you.